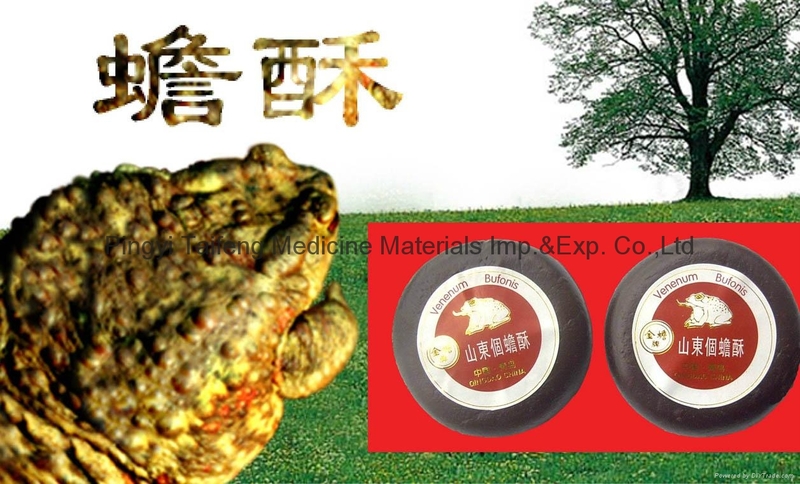 Toad venom is the leading product of our company. 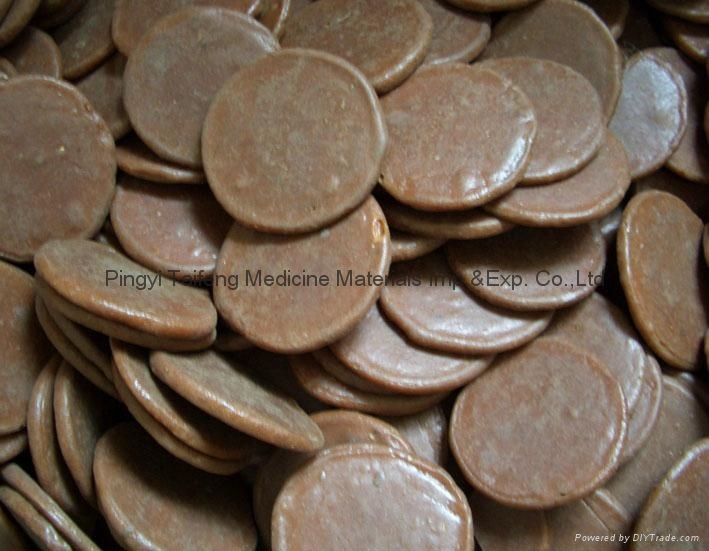 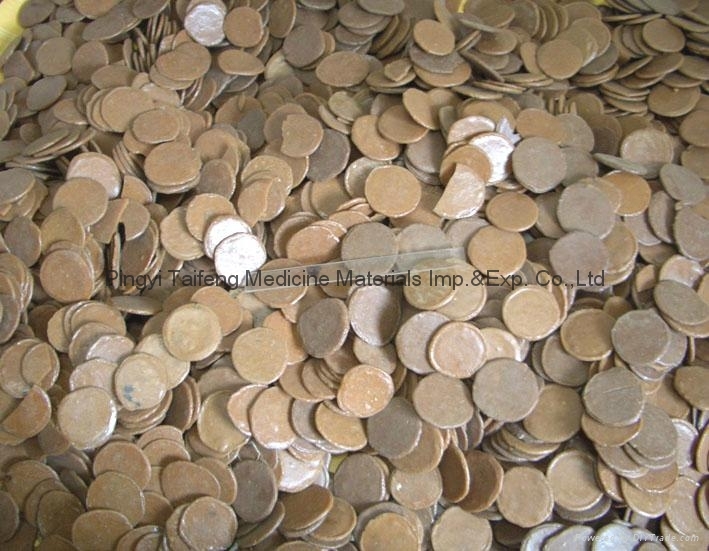 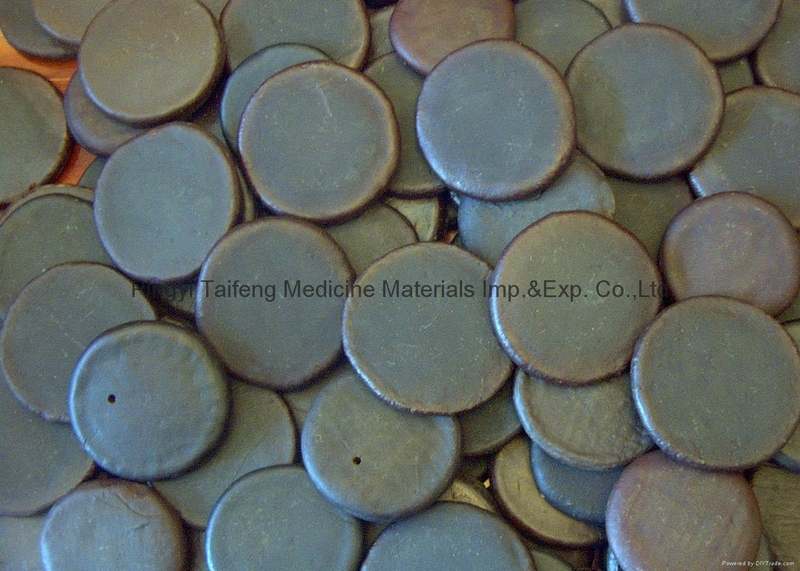 we are engage in traditional-Chinese medicine export.Most of the goods export mainly to Japan,Hongkong, Taiwan, Singapore,Malaysia,Egypt, etc.Other supply to domestic medicine producers. 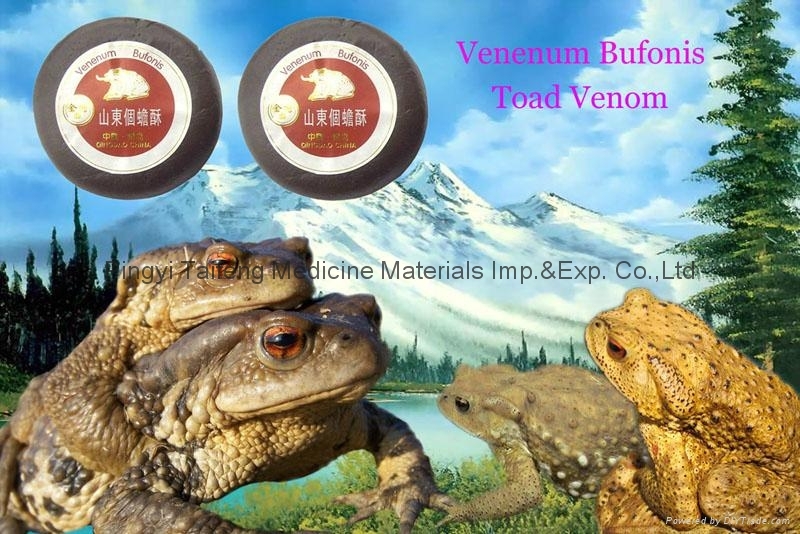 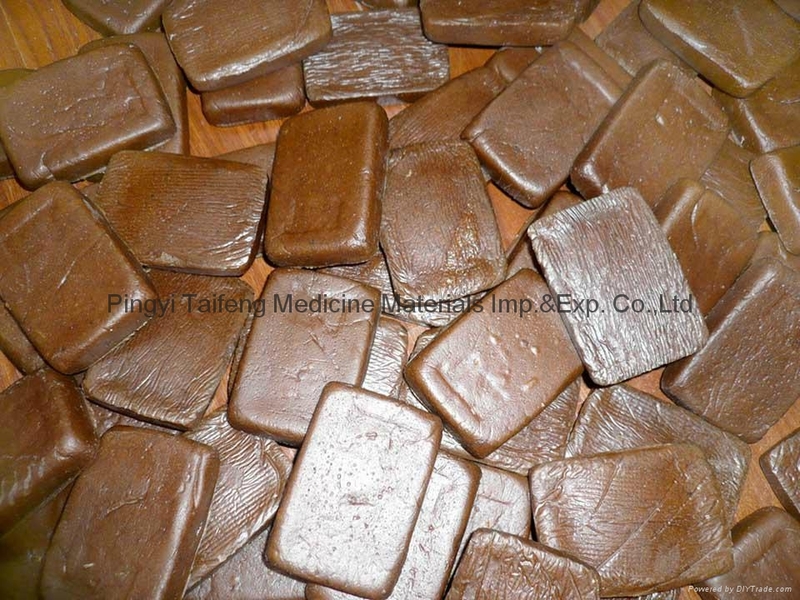 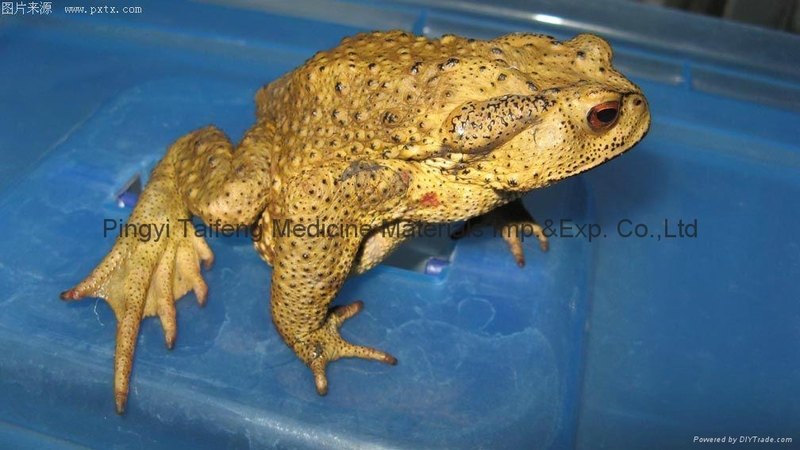 Toad venom is made of Bufo bufo gargarizans Cantor , Bufo melanostictus Schneider.It is widely used in Chinese medicine. 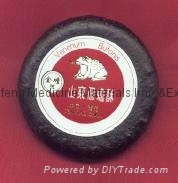 It is widely used in painful areas.